1. All posts made for selling must contain the asking price for the item - this is not Ebay. 2. No electronic media (videos, dvds, audios) will be sold or traded on this forum. 3. Trapperman.com is not responsible for transactions made at this site. 4. 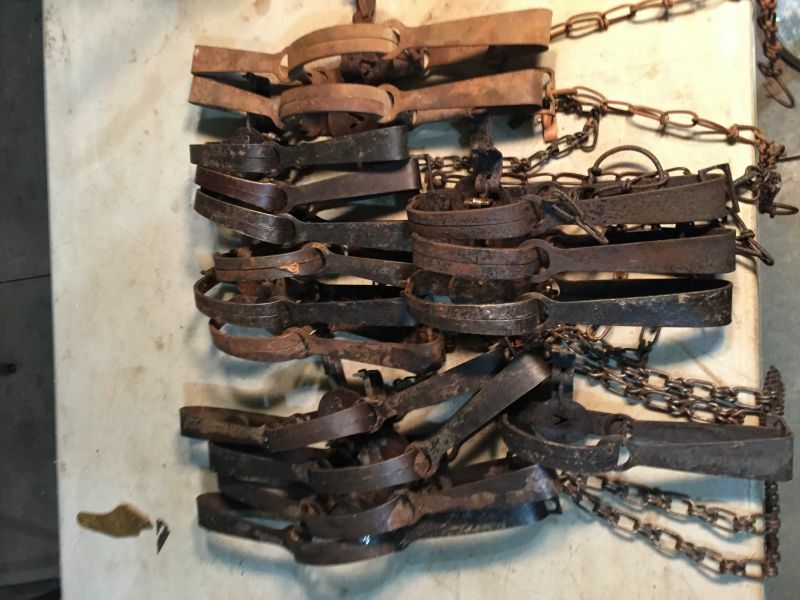 This page is intended for the sale, trade or purchase of used trapping equipment and not a place to sell new items, or stuff you manufacture. 6. A post may only be brought to the top purposely three times, and will be locked after the third time. Once a post has been locked or deleted, it cannot be put back on the forum for one month. 9. Except for muzzleloaders, no Guns, or ammunition will be bought/sold/traded on this forum. All Blake’s are Post type but 1. 100.00 To Your Door. PayPal friends or MO. Now 80.00 TYD. These are mostly Blake’s this is cheap!